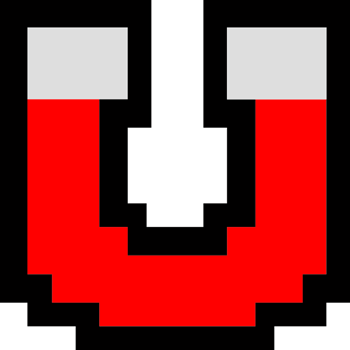 Magnet links are an increasingly popular way to make downloading and sharing bittorrent files even faster and easier! Sometimes called "magnet URIs," magnet links let you download your favorite content using a plain-text link. Just copy and paste the link into e-mails and instant messages and you’re good to go! With magnet links, you no longer need to download a ".torrent" file to download a torrent. 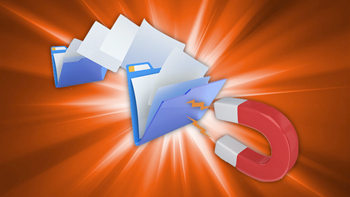 Magnet links have the same functionality as a ".torrent" file. To use magnet URIs, you need only ensure that your bittorrent client is associated with them. Just click the magnet link and let the bittorrent client do the rest. A bittorrent tracker coordinates communication between users attempting to download the data contained in the torrents. An indexer, on the other hand, gathers torrent data from one or more tracker sources into a central database, making it easier for you to find the content available in the public domain that interests you. Users have found that Chrome does not recognize magnet links. There are many fixes available from bittorrent discussion forums, though most are quick to point out that Firefox does recognize magnet URIs, so many users choose to paste the link into their Firefox browser and download from there. The important thing to remember is that using magnet links is easy and quick, so you spend less time downloading. Download Vuze Bittorrent Client on Mac, Windows, and Linux operating systems.